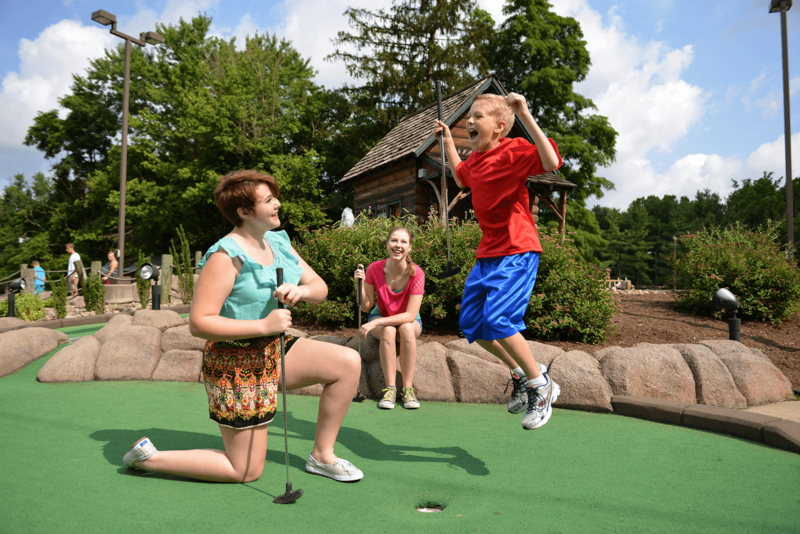 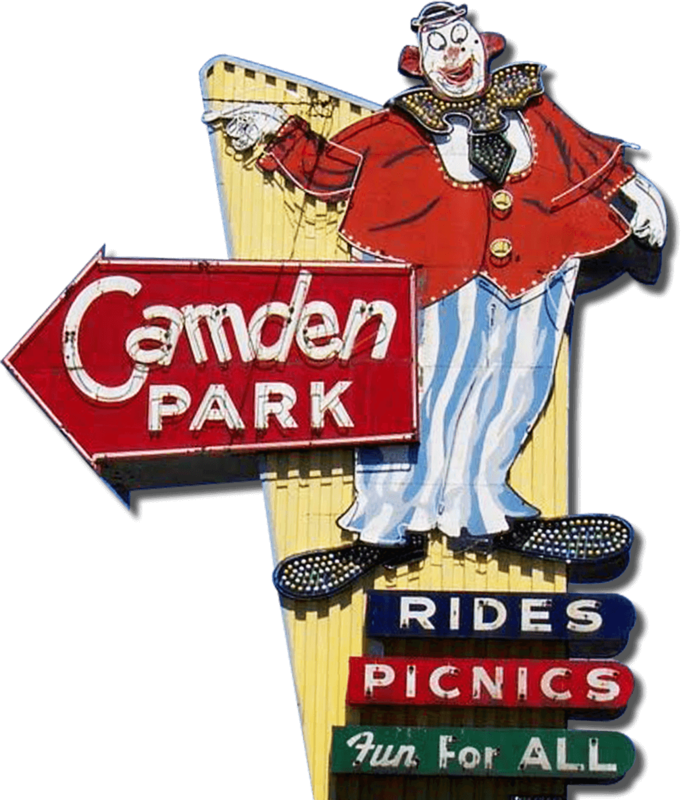 Camden Park has thrills, fun and games for the whole family to enjoy! 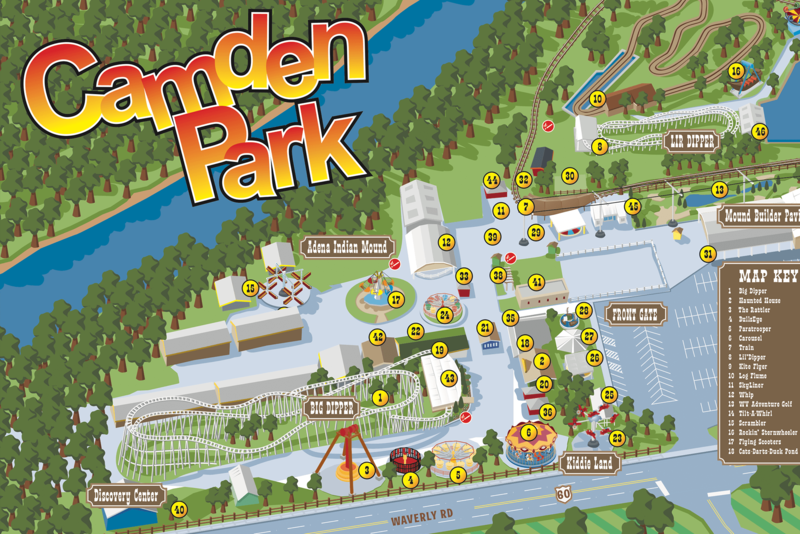 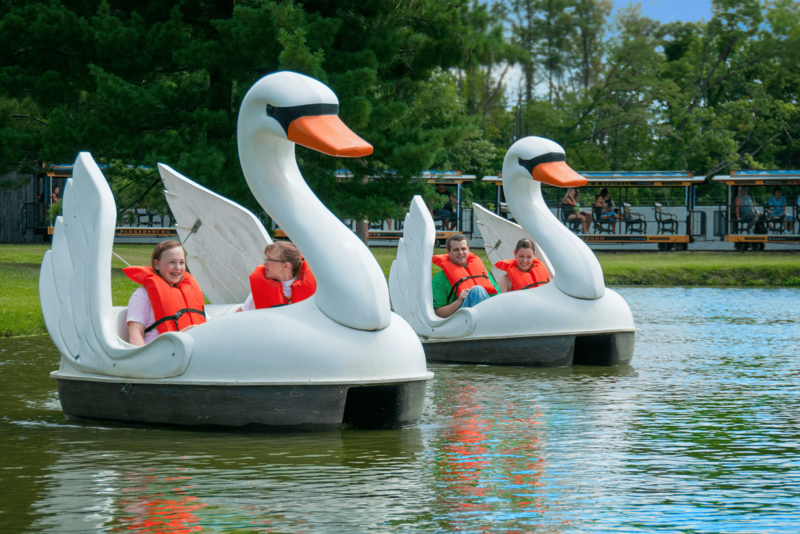 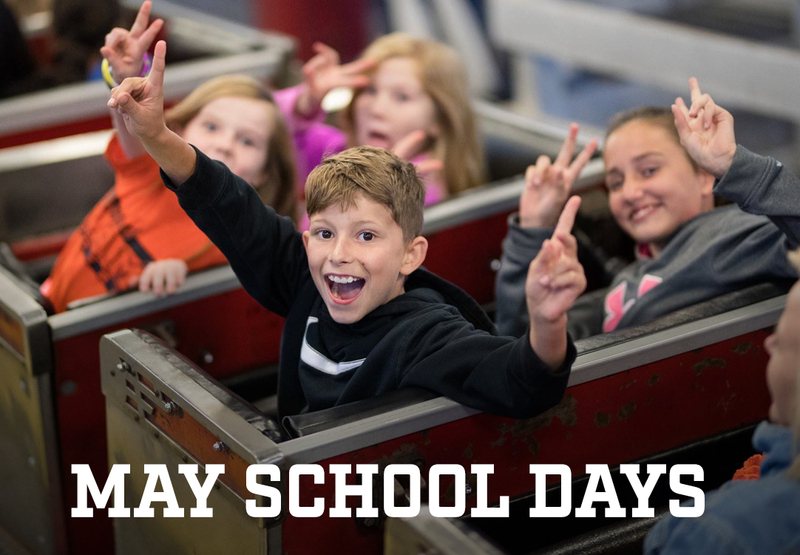 Check out all of our main rides, kiddie land, games and attractions! 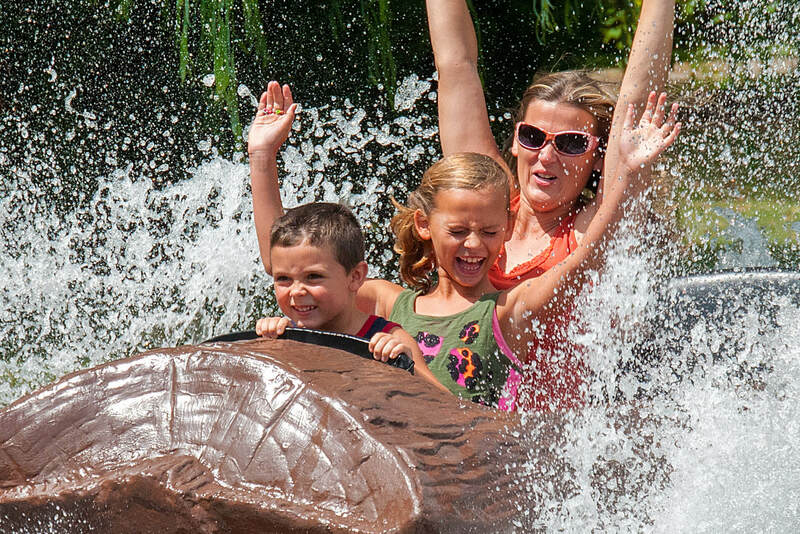 Ride all day for one low price! 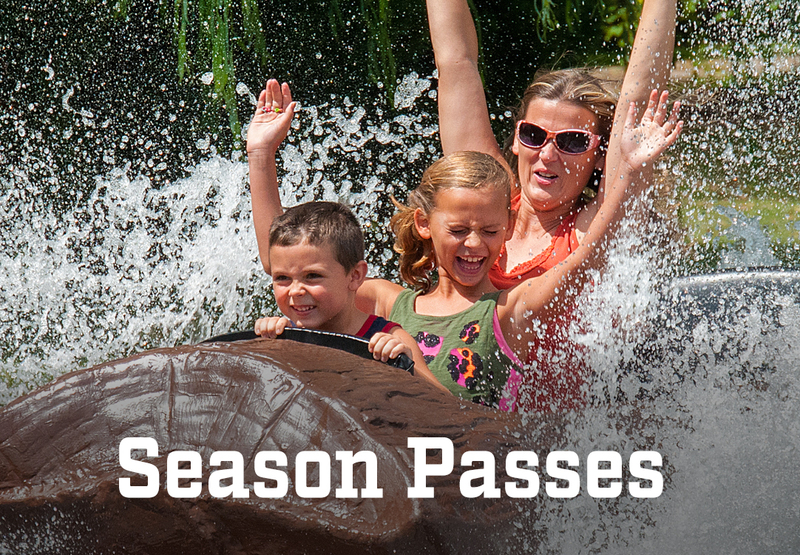 Camden Park Season Passes are just $64.99! 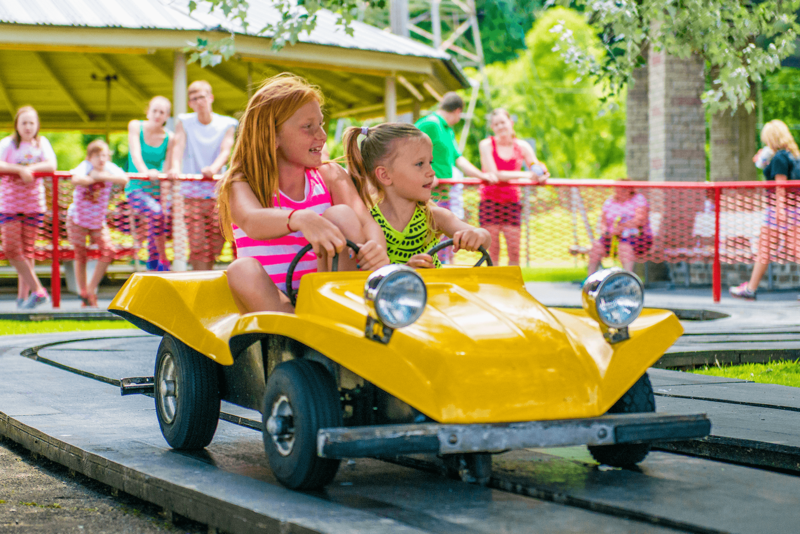 More That 115 Years Of Fun!